This iconic crooner has sold more than 350 million albums and won a Grammy Lifetime Achievement Award. Johnny's accomplishments are numerous and varied. He holds many records and has set many precedents in the music industry. In 1958, two years after being signed by Columbia Records, Johnny's Greatest Hits was released. It began a "Greatest Hits" tradition copied by every record company since then. Johnny's Greatest Hits went on to become one of the most popular albums of all time and spent an unprecedented 490 continuous weeks (almost ten years) on the Billboard Top Albums Chart! So, don't miss your chance to catch the legend live on stage where he'll be playing all the classics from his storied career! Sound good to you? 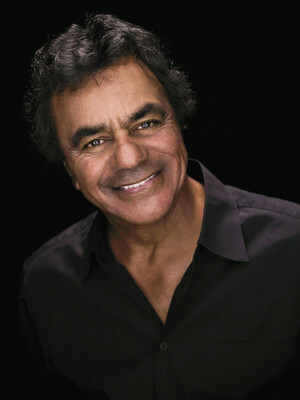 Share this page on social media and let your friends know about Johnny Mathis at Pasadena Civic Auditorium. Please note: The term Pasadena Civic Auditorium and/or Johnny Mathis as well as all associated graphics, logos, and/or other trademarks, tradenames or copyrights are the property of the Pasadena Civic Auditorium and/or Johnny Mathis and are used herein for factual descriptive purposes only. 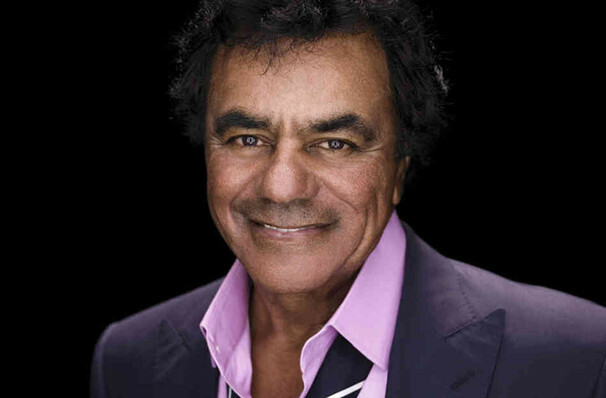 We are in no way associated with or authorized by the Pasadena Civic Auditorium and/or Johnny Mathis and neither that entity nor any of its affiliates have licensed or endorsed us to sell tickets, goods and or services in conjunction with their events.